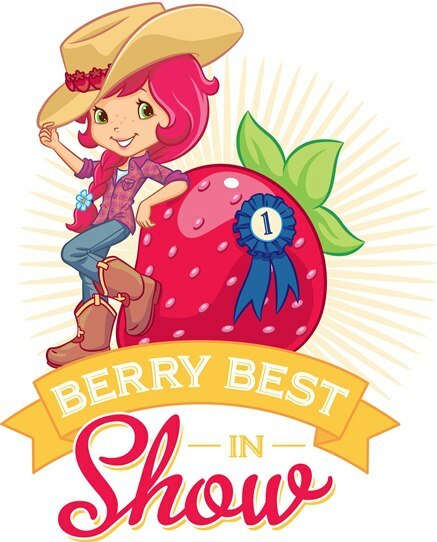 ♥♣♥Strawberry Shortcake Pictures♥♣♥. . Wallpaper and background images in the Strawberry Shortcake club tagged: strawberry shortcake photos 2013 by nmdis.